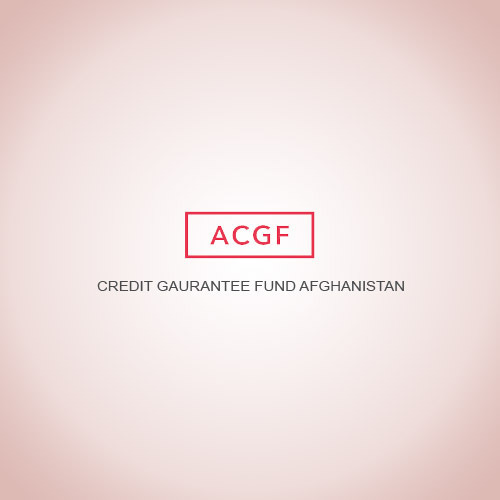 ACGF’s mandate is to contribute to strengthening the emerging financial sector and to developing private-sector capacity in Afghanistan, thus to support the creation of employment and in-come. ACGF facilitates access to finance for Afghan small and medium-sized enterprises (SMEs). -Lay the basis for an effective and efficient Recovery Unit of AIB that is able to increase recoveries by this partner bank of ACGF.